Sleeping is not about closing your eyes and reopening them a few hours later. It’s an entire process with stages, each necessary for complete rest. I remember being able to pull whole nighters, just to catch up on a series someone recommended or finish an assignment that was due. Sometimes, you just can’t prevent staying up all night. It is a dangerous affair however to skip out on getting your recommended hours of sleep. It messes with the amount of deep sleep you’re getting. Without enough which symptoms of sleep deprivation begin to manifest. You may want to read on and find out more about this deep sleep business. Sleep is divided into two groups; Rapid Eye Movement (REM) and Non-Rapid Eye Movement (NREM) stages. These cycle roughly every hour and a half for the entire night. Because adults are recommended at least 7 hours of sleep, you will cycle between REM and non REM phases several times in the night. Deep sleep occurs in the final stages of NREM sleep. It is the stage where all your system, brain activity, and general function slow down significantly. Your brain waves become so slow that this state is known as the Slow Wave Sleep. A good sleeping environment is characterized by easily you can fall asleep uninterrupted while within it. Usually, dark quiet, comfortable places are ideal for sleep. It might sound like the beginning of a horror movie, but such a room should be able to trigger sleep and prevent any interruptions from waking you up. Obviously, the longer you are asleep without any interruption, the higher your chances of reaching your daily requirement of deep sleep. Comfort is dictated by the quality of mattress and the type of beddings you have. Many people confuse comfort with softness. On the contrary, in matters of sleep, comfort is the degree of support your mattress and other accompaniments offer you and your sleeping habit. Sit and sleep are among those manufacturers that provide a variety of mattress options to meet your needs and ensure you get quality sleep. With a tight schedule, you can condition your body and help you set your internal clock to need sleep at a particular time. Once you condition your body this way, you will find yourself drifting off at certain times and waking up also at certain times. This consistent sleeping pattern forces your body to sleep and ensures you get your daily dose of deep sleep. Without this consistency, you might find yourself sleeping for two hours one day and ten hours the next. Such a routine is essential to give your body enough time to rest and achieve a deep state. Yes, noise has color, and there is some color of noises you should listen to. Pink and white noises vary in some ways, but they provide ambient environments for not only inducing sleep but putting you in a deep sleep state. 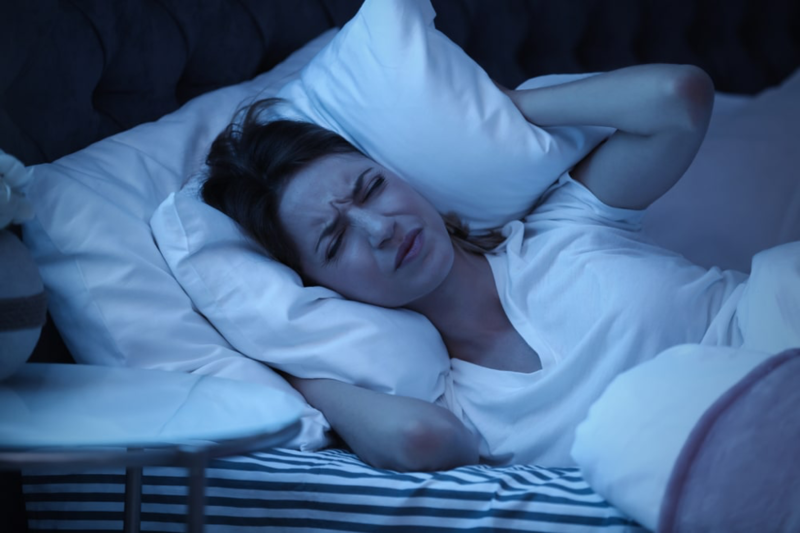 Research suggests that listening to these noises is useful in promoting sleep. Although you cannot say with certainty which is better than the other for sleep, both of them and on occasion brown noise will help lure your brain to a deep refreshing sleep. Exercise and a good diet are essential for good sleep. Consuming foods high in saturated fats and sugars, and low in fiber affects the quality of sleep you’re getting. Poor sleeping patterns and interrupted sleep will reduce the amount and regularity of your sleep. Eating reasonable quantities of healthy foods especially before bed is a good habit to maintain high-quality sleep. You may have to stay away from caffeine drinks before bed which will over stimulate your brain cells and keep you up when you need to get some rest. When you often exercise you not only boost your overall physical health, but you also allow you to tire naturally. This will help you drift off faster and keep you in that state of sleep longer. In fact, regular physical activity increases the amount of time you spend in your deep sleep state. Deep sleep is your most restorative phase of sleep. It is the time most of your systems have slowed down, and your body uses this time and resources to repair any damage and prepare you for the next day. Because of the reduced brain wave function during deep sleep, research suggests this state helps you maintain. During this state, metabolism of sugars in the brain increases, an event that boosts your long and short term memory while also improving your learning capacity. When in deep sleep state, you can secrete hormones for growth and development of your body. Interestingly, there is no such thing as too much deep sleep. You can, however, have too little deep sleep, a state which negatively influences your body and health. Symptoms of sleep deprivation usually manifest when you lack enough deep sleep. 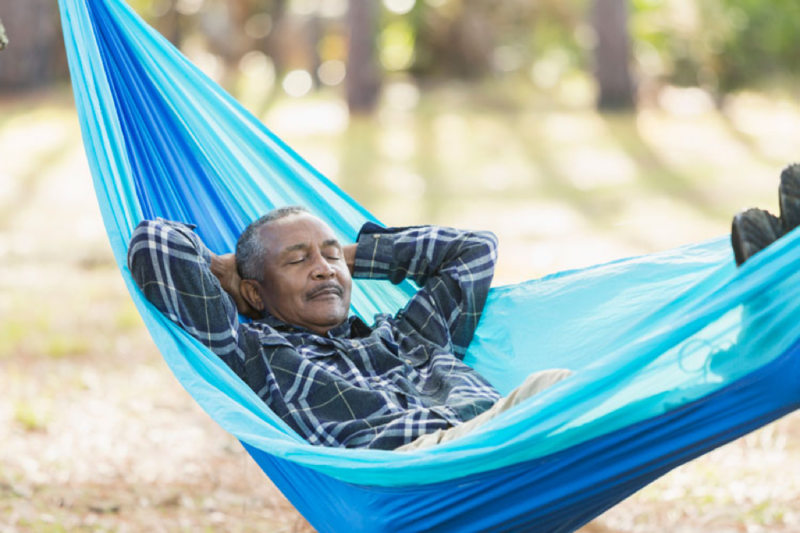 Because you haven’t given your body enough time to rest and be rejuvenated, you may notice issues with information processing and physical recovery. Additionally, insufficient deep sleep is linked to some major lifestyle diseases. Research suggests that people who lack enough of it are at higher risk of developing sleep-related disorders. In fact, a considerable number of these disorders such as night terrors or sleepwalking are associated with the deep sleep state. Fun fact: the older you get the less deep sleep you require. As a parent, you may want to restrict your kids from staying up too late, too often and ensure they get enough deep sleep. It is evident that we all need enough deep sleep. From infants to adults, our daily requirements may vary, but the fact remains: lack of sufficient deep sleep could have some serious effects. These methods should help improve your sleep mannerisms and therefore, increase your deep sleep. 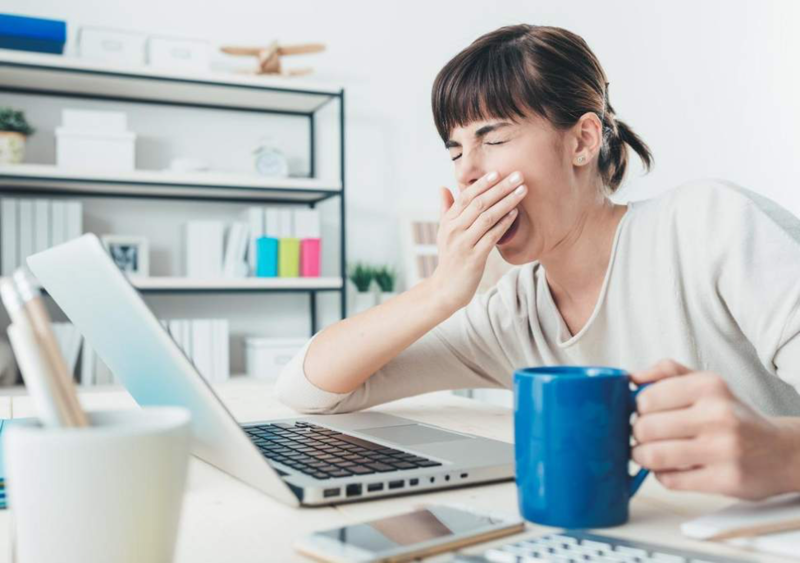 If you continue to feel exhausted and sleep deprived even after these methods, you may want to seek professional help to uncover any underlying medical conditions.